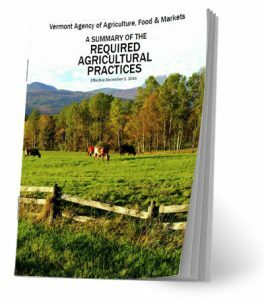 It should not be news that the new Required Agricultural Practices (RAPs) are coming into effect this month. While some farms may have to make relatively small adjustments to their production systems, others may have to make drastic changes to fully comply with the law. In economic terms, this law is an attempt to “internalize” some “externalities” of farming. That is, the costs of compliance will be borne by the farmer. In many cases, most notably “conventional” dairy production, these internalized costs are not easily pushed up the chain from farmer to processor to consumer. As farmers are acutely aware, fluid milk prices are low. With the exception of the incentive program through Caring Dairy, milk payments to farmers are generally not connected to adoption of these practices. Therefore, farmers have to navigate how these practices, minor or major, play into their farm’s economic viability. Farmers without a comprehensive business plan or economic analysis may now need to take an honest look at where they stand. Practices and engineered structures, by rule, have to meet very specific guidelines in order to meet Natural Resource Conservation Service (NRCS) standards for financial assistance, though it may or may not always be in the best interest of the farm operation for a given structural investment. Farmers navigating these choices should have a clear understanding of their business finances, and what the horizon looks like for their operation. Enter Agricultural Business Programs (also known as Farm Viability) at UVM Extension. These programs teach and advise farm owners working to make the best decisions for all aspects of their business. This includes business planning support, financial analysis, research projects and educational training. Right now, the UVM Agriculture Business Team is inviting farms to participate in water quality business analysis. This is in addition to their foundational “farm viability” program that is always available for in-depth business planning or transfer/succession planning. Farms enrolling in Water Quality Business Analysis projects work one-on-one with a business educator. The team facilitates strategic planning and nut-and-bolts financial analysis to ensure positive cash flow as farmers make changes to meet water quality goals. 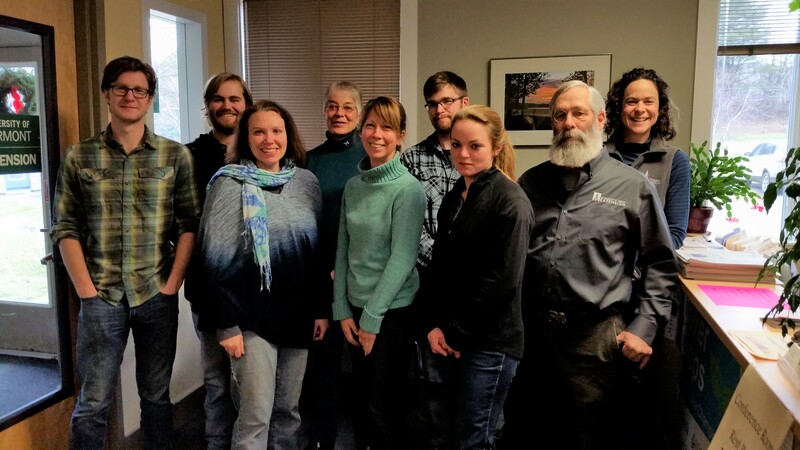 UVM Extension business educators serve in the key coordination role of the planning process when multiple people from state agencies, NRCS and land trusts need to be at the table to see a project move forward. Previous Previous post: SPRING BUS TOUR SENSATION; CAN ROLLING-CRIMPING HELP MANAGE COVER CROPS?